My Comadre handed me this DVD and warned me to have tissues near by. She was so right. This documentary is an in-depth look at the reality behind the program that was established to help the US get through WWII. 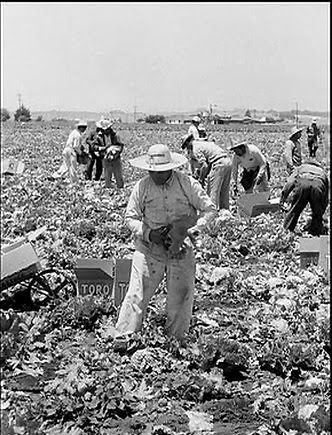 Of course as a Chicano Studies major I thought I knew what there was to know about the Bracero Program. I also knew that my Tata (grandfather) had been part of this program as a young man. This documentary showed me that what I had learned all those years in college classrooms was just as very rose-colored glasses versions. 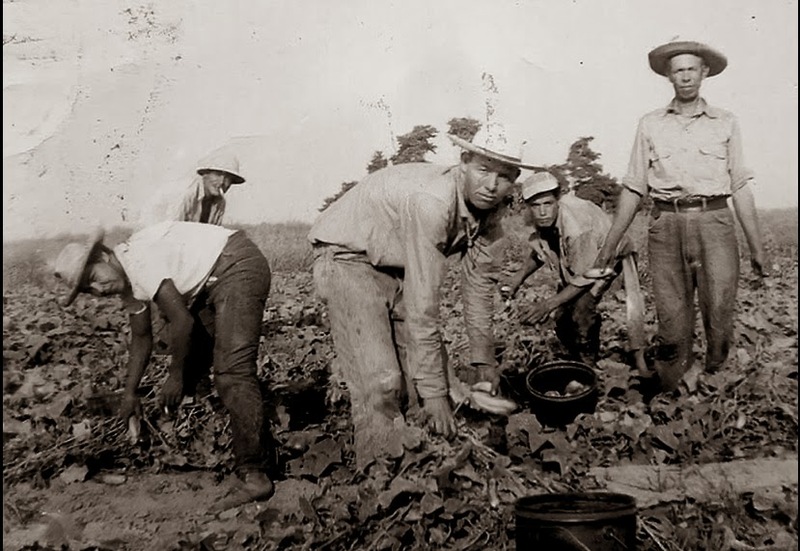 The entire process that these men were subjected to, in hopes that they will be qualified and then chosen for a job in the fields was beyond humiliating. They were corralled like cattle, stripped naked and at times literally sprayed down with pesticides. There were times that thousands of men were left in desolate areas of California or Arizona, with no food, housing or money, to fend for themselves. Waiting and hoping that a farmer would need workers. 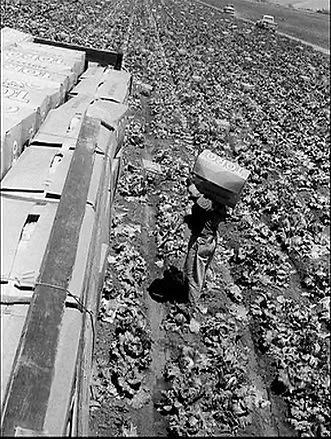 Then they would work 10-16 hours days in the hot sun. Watching this film was eye-opening and heart wrenching at the same time. I am not sure how much of the process my grandfather was subjected to. As much as I hope that it was none, I know that it was most likely some. 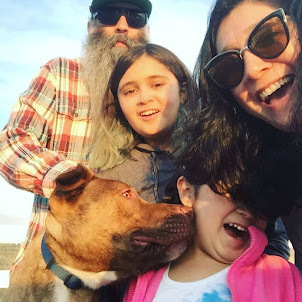 These stories are so important and need to be heard. I know that as hard it was to watch this film, it is important for me to really know where I come from and how I am able to be where I am today. 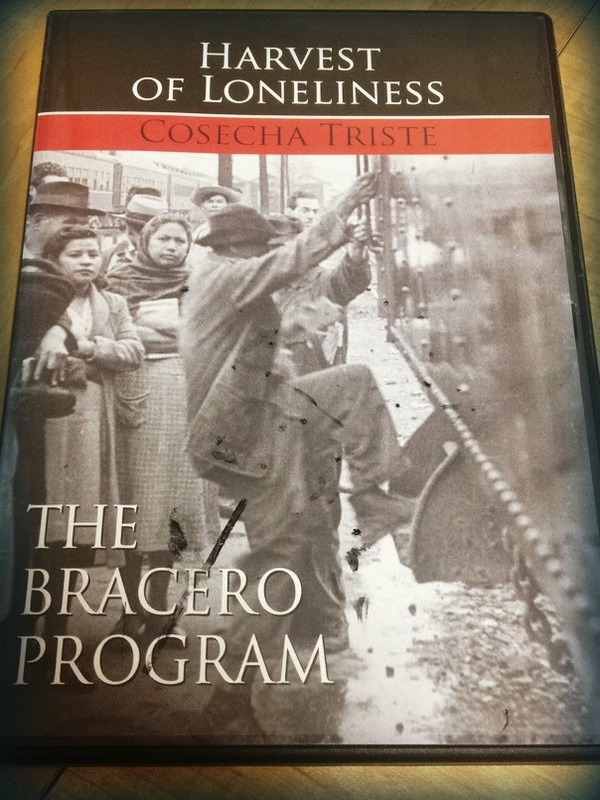 My Tata went through the Bracero program to come to the United States, where he met my Nana and started their family. I am a direct benefactor of the hard work my Tata put in with his jobs and raising his children and grandchildren.